Commercial overhead doors need to be sturdy, safe, secure, and efficient in both energy conservation and costs. Our doors stand up to heavy use while looking great. To protect your investment, we ensure that you are well-informed about the difference in commercial garage door material, type, quality, as well as build construction and longevity. 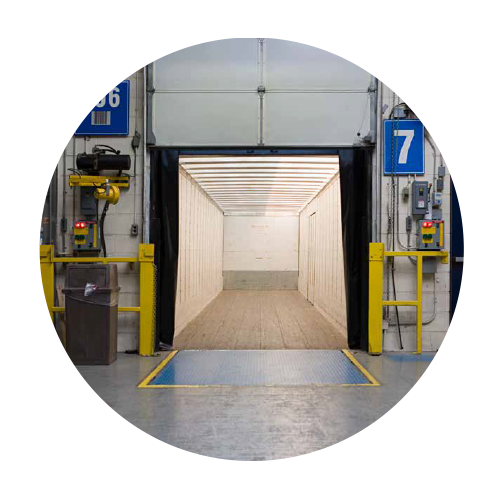 We’re proud to offer durable dock levelers to complete every overhead door install, and improve even the most demanding loading docks. 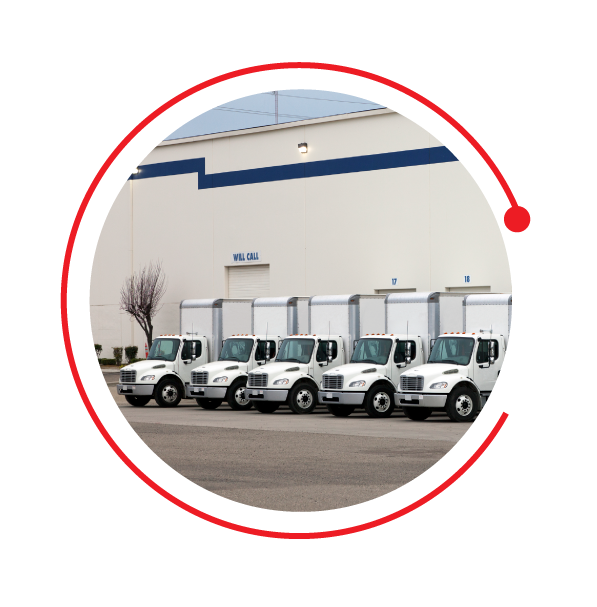 Improve safety and boost the life of your door and motor with our heavy duty commercial operators designed specifically to handle high-traffic areas. We’re proud to offer variety of automated chain, belt, jackshaft, and trolley garage door openers from LiftMaster. We’ll work with you to find the best model for your home or business based on your door, power needs, and traffic frequency.